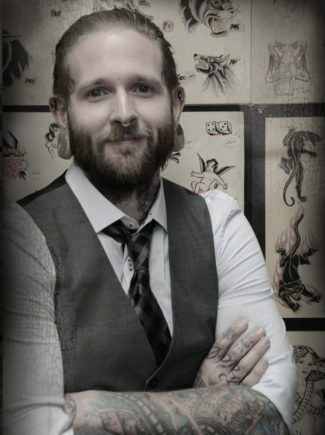 Our Piercers are skilled in all types of piercing techniques and are here to serve all your piercing needs. They have undergone extensive training in piercing procedure as well as aseptic piercing technique. If you would like to know more about our piercers, Josh, Adam and Justin go check out their Bios! 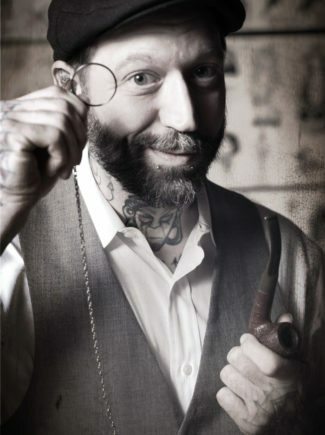 Come to the Ballard shop to see their complete and extensive full body portfolios, including genital piercings. Note: Piercing is only done at our Ballard location. Piercing appointments are recommended but not required as we do take walk ins as well. If you wish to come in at a specific time we recommend making an appointment whereas we do tend to get very busy at times. If you want to request a specific piercer; please let the person taking your appointment know so that you are sure to get scheduled with who you want. Piercers hours may vary so we suggest calling in advance to find out when the piercer you want is available. We have a piercer at the shop everyday from 11:00am to 10:00pm. Piercing starts at 11:00 am and we take our last walk-in for the day at 9:00 pm and the last appointment at 9:15 pm.